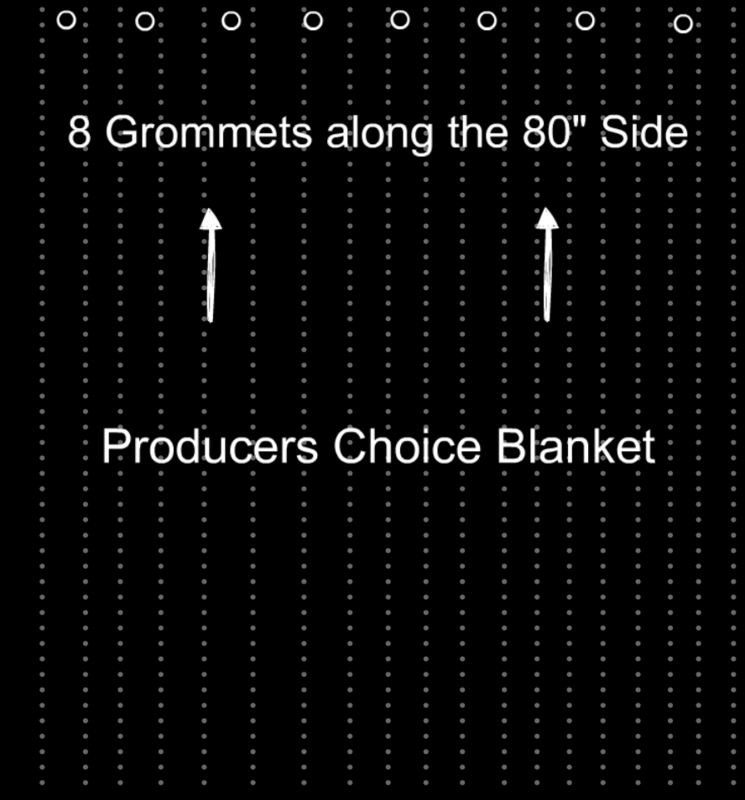 This is a bundle of four (4) Producer’s choice acoustic blankets for sound absorption 10 ft long. Bundled for savings. 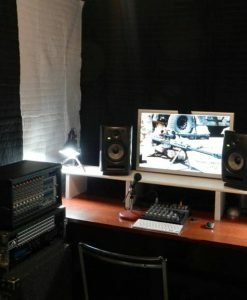 Producer’s choice Acoustic panels earned a great reputation among Do-It-Yourself home recording studios and voice actors. Soon enough professional broadcasting and radio studios got to know and like efficiency and convenience of our Producer’s choice acoustic blankets, the problem though was that they usually have high 10 ft ceiling. This sound absorption blanket is designed to absorb the reverberations from reflective surfaces and clean up your audio recording. 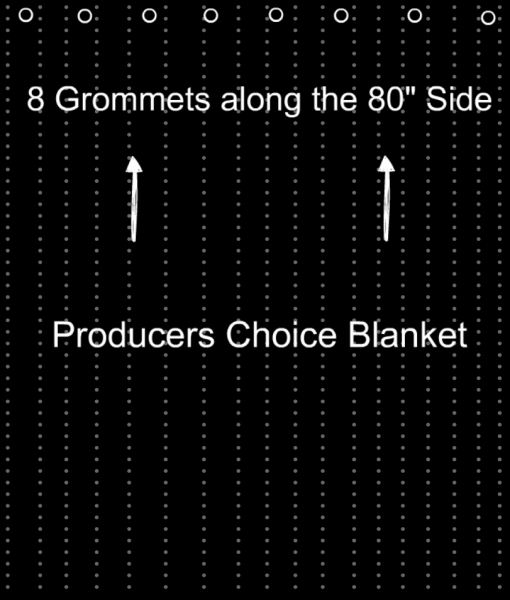 This blanket is engineered for professional recording studios with high ceilings. It will cover the wall up to ten feet tall, creating a seamless sound-absorbing liner or room divider.